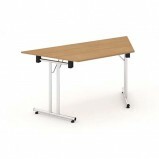 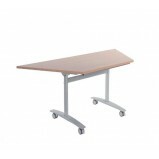 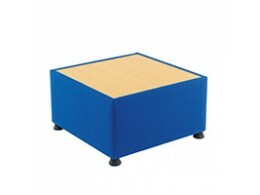 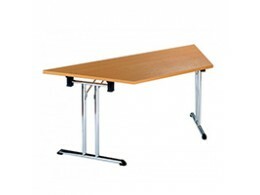 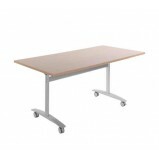 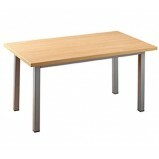 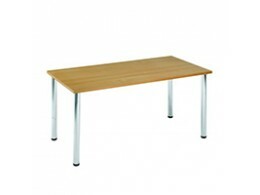 At Office Furniture GB we offer a selection of stylish Low-Cost Office Tables. 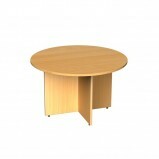 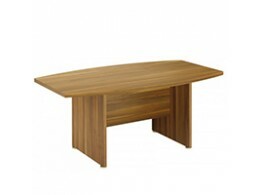 Conference tables, meeting room tables and coffee tables for your reception. 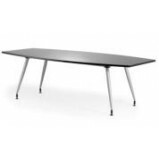 Changing the landscape of any office space, office tables can transform your workplace in a few easy steps to convey either an air of formality or indeed a casual laid back atmosphere. 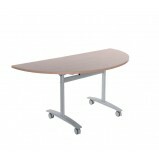 Contact Us to place your order or to find out more about our range of Quality, Cheap Office Tables. 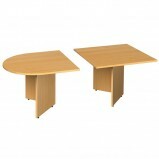 Our cheap office tables are not only lost cost but also great quality! 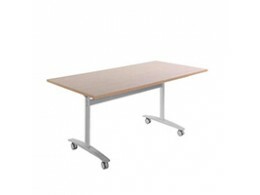 We have been in business over 40 years supplying office furniture across the UK, and in that time we've built some fantastic partnerships with manufacturers that enable us to offer some of the best prices available. 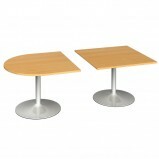 If you are buying in bulk then additional discounts may also be available. 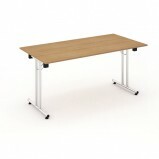 Most of our office tables comes with a three year manufacturer guarantee. 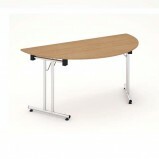 While some items require self-assembly we are also happy to offer a full installation service if required. 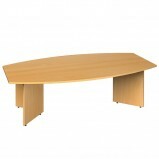 If you need any advice please don't hesitate to contact us. 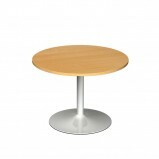 Astral Occasional Coffee TableThis stylish table complements our soft seating ranges, encouraging social working, or a spot for that essential respite.FeaturesWood Veneer Top Chrome Base Options Available in Beech, White or Wal..
Berlin 1 Glass Coffee Table A stylish glass and chrome coffee table to suit any reception area. 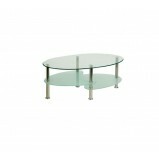 Features Tempered clear glass 2 tier frosted glass shelves Chrome legs ..
Epoxy coated square section steel frame in silver Beech wood effect top ..